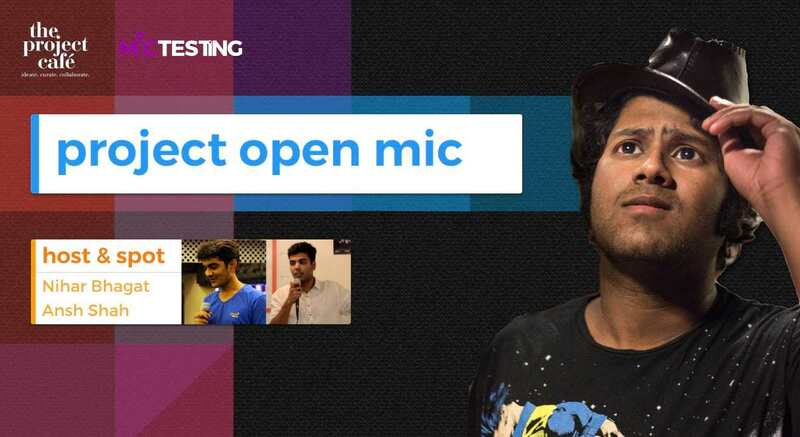 Open Mic is an event where we give chance to people who want to try their hand at Standup Comedy and a stage to comedians to try out their new content. Also featuring an act by Utsav Chakraborty from All India Bakchod who has been popular for his stand up gigs and videos. The event will be hosted by Nihar Bhagat and Ansh Shah.